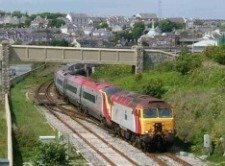 If you are looking for London Holyhead train times, then you are on the right track here. 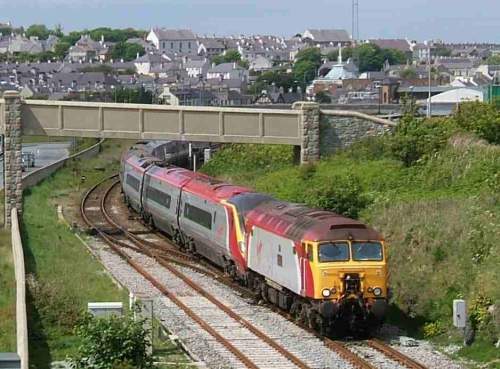 Virgin Trains run a service between London Euston and Holyhead, with regular stops at the Crewe hub and Chester. And if you want to catch the Dublin ferry over to Ireland, this information will also be helpful. 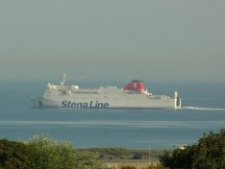 Click here to add your own story about train journeys between Holyhead and London. And see what others have written below. Here is the table showing times for Virgin Trains running between Mondays and Fridays, and on Saturdays. These times are valid until 11 December 2010, according to Virgin Trains literature. They advise that changes may occur due to unexpected circumstances. 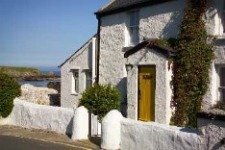 If you are arriving in Holyhead from London Euston or another railway station in the UK, and you are staying on the island, you may want to secure your Holyhead car rental in good time. Please also note that there are additional trains from London Euston to Holyhead, but these are not through trains and require you to change either at Crew, Chester or Bangor. Monday to Friday: for trains leaving London Euston at 0710, 0810, 1010, 1110, 1210, 1310, 1410, 1510 and 2010, you will need to change either at Crewe or Chester for Holyhead. Saturdays: Trains for Holyhead leaving London at the following times, please change at Crewe or Chester: 0810, 1010, 1110, 1210, 1310, 1510, 1810. According to Virgin Trains, these times are valid to 11 December 2010, but changes may occur. 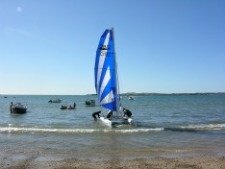 To find out which Dublin ferry or Dun Laoghaire ferry you can catch, just see the related articles below. 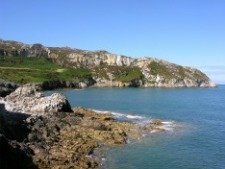 For a map of Holyhead go here and expand the Anglesey map to focus on the Port of Holyhead. If you need to get to Luton Airport there is a special Express Coach Service running from Milton Keynes station. Virgin Trains say that you can reserve your seat before travel, and this can make things a lot easier especially during busy periods. Please remember that train barriers close two minutes before the train is due to leave Euston, so try to board your train in good time.